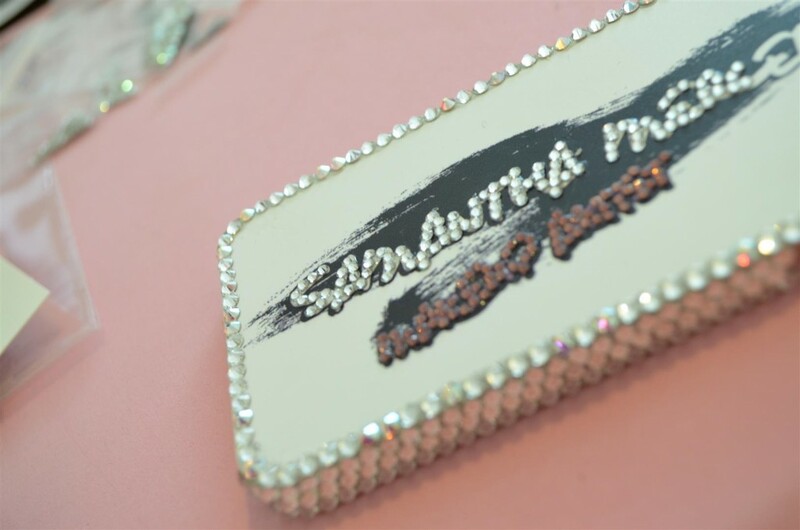 The Dollz by Samantha Mercer Makeup Artist & Hair Stylist Pro-Team > General > Returning to a past love… Swarovski crystals! Returning to a past love… Swarovski crystals! The lovely people at Mr Nutcase recently got in touch with me and sent me a code to design my own personalised phone case. I’ve been meaning to do this for a while and get something related to my business so this was perfect. I’m on the internet a lot and when it comes to businesses and people I judge everyone on their website. I will leave a website if it’s terribly built…. 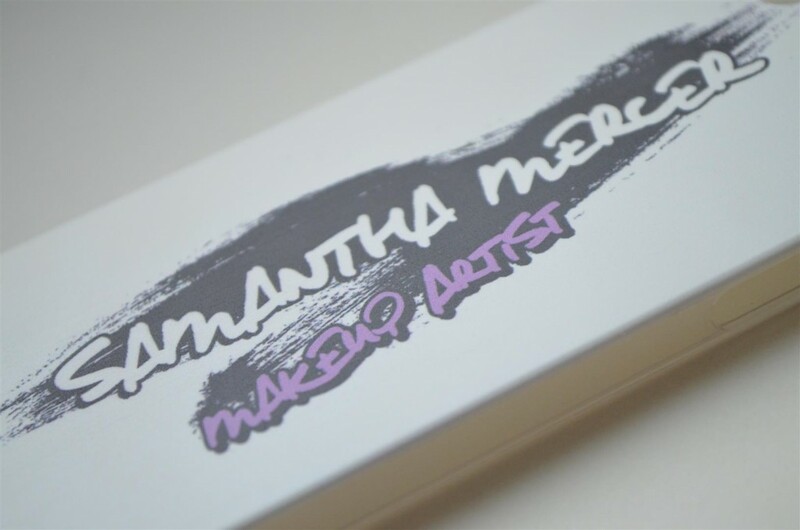 This represents your brand so I want to see as much effort put into your website as your business itself. I book all work solely through my website so this alone shows me how important a site is and it’s the one thing I constantly get complimented on so everyone should invest. L3 Creative are the guys to help you out with the most awesome website and marketing! Anyway… My point of this is HOW FREAKING AWESOME IS MRNUTCASE.COM!! I love modern sites, I love effort and I love a website that represents the company well giving you an idea on what the team are like behind the business. 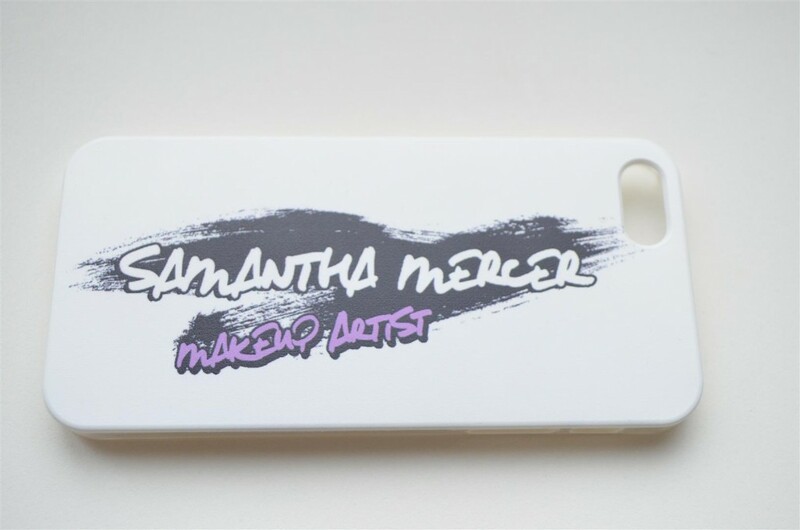 I had L3 Creative fix me up a design for my iPhone 5 case to match my website and business. Ordered and shipped the next day, they don’t mess about on delivery which is always a huge plus. It arrived the day after so it couldn’t possibly have grown wings and flown to me any quicker. Brilliant! The first thing is the look and feel of the case. Bob on! 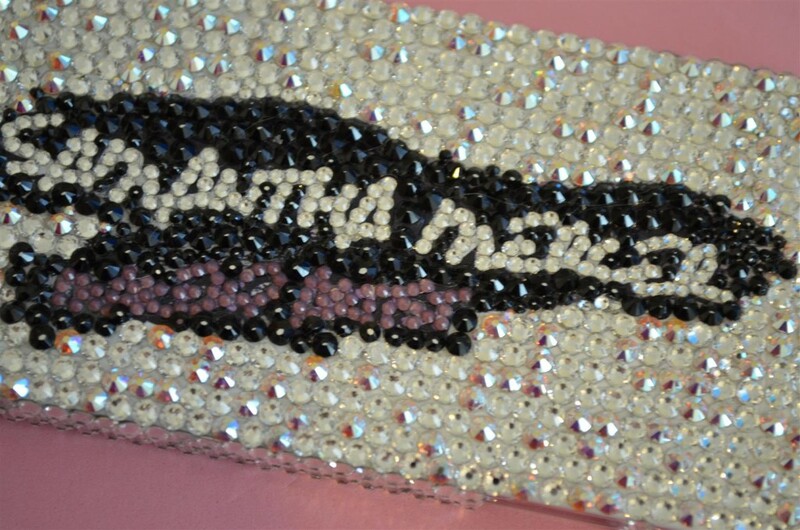 I’ve had a lot of experience with phone cases as I used to Swarovski full time and this is possibly the best quality I’ve come across. Very impressed! It almost feels leather on the print. 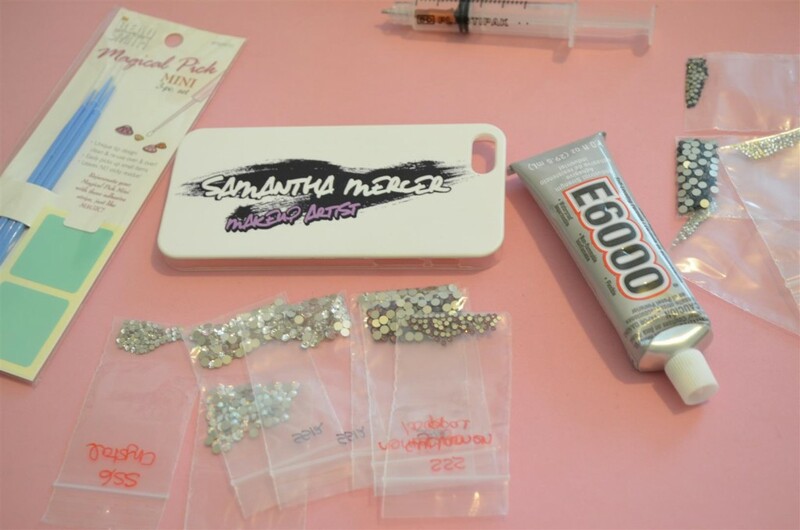 I got itchy feet when the case arrived and decided to order lots of Swarovski crystals again. It has been a while so I had to start from scratch, I did’t even know if I would still have the patience! It took me a few hours to complete but I’m really happy with the end result and can’t wait to get it on my phone. I would definetly use Mrnutcase.com again, the quality is fantastic and the service great. They have online chat to answer all your questions and I love their image! Check Mr Nutcase out here. You can upload your own designs or use photos too. There are a few different cases to choose from depending on your phone. Prices start from £14.95.